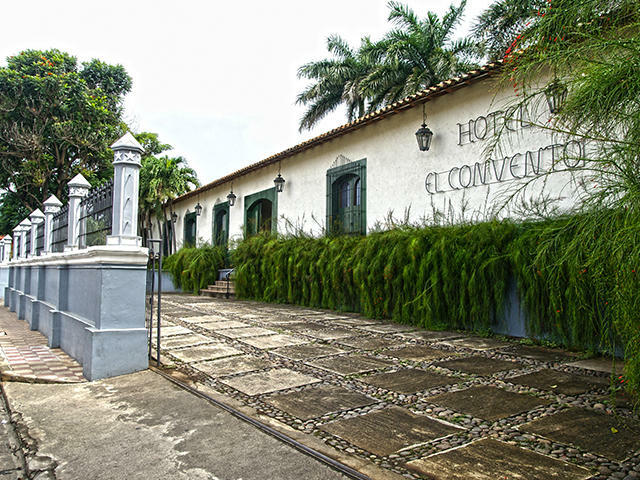 Hotel El Convento is located on the site of the first convent in the city. On April 29th, 1898 the area was damaged by an earthquake, forcing the Reverend Mothers of the Assumption to move to the Episcopal Palace, next door to what is today La Asunción School. The site was subsequently occupied by the Instituto Azarías H. Pallais, which was demolished in 1972. 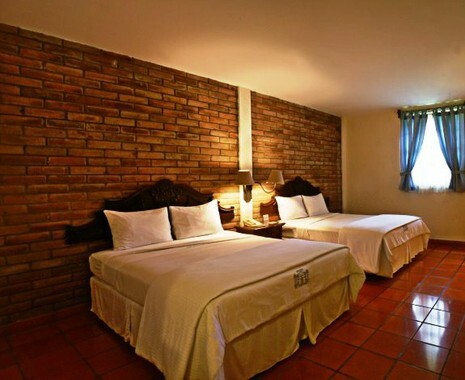 In 1995 the Hotel El Convento project began with the purchase of the site. 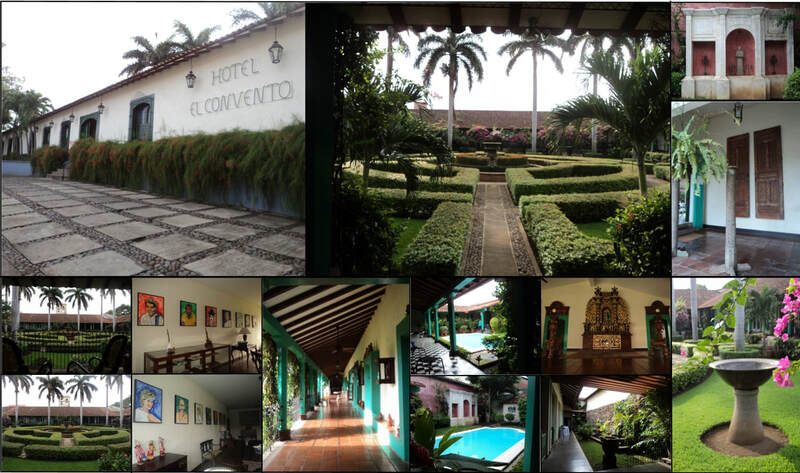 The construction followed a design which sought to respect the architectural and colonial features of the building at the time of the San Francisco convent and the Instituto Nacional de Occidente, as well as incorporating the requirements of a modern hotel. Thanks to photographs and accounts from citizens of León this historic landmark which has housed many important figures from Nicaragua’s history has been saved.. Amenities include: a full service restaurant, outdoor pool with poolside bar, bar/lounge, Buffet breakfast included in rates, WiFi in public areas, and free self parking. 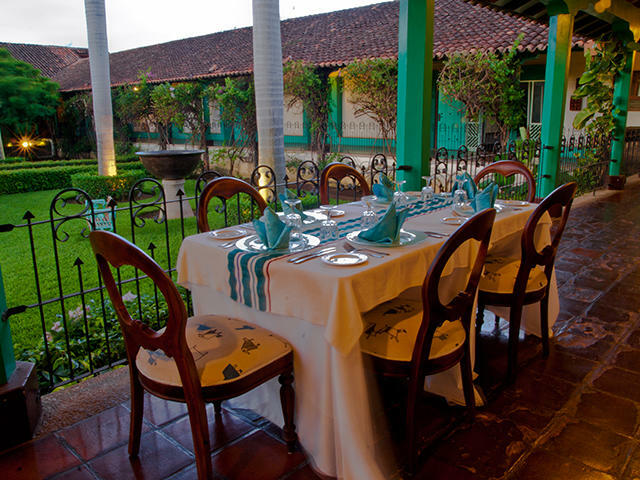 ​The Victoriano Restaurant offers guests an exquisite dining experience in the very heart of the city. 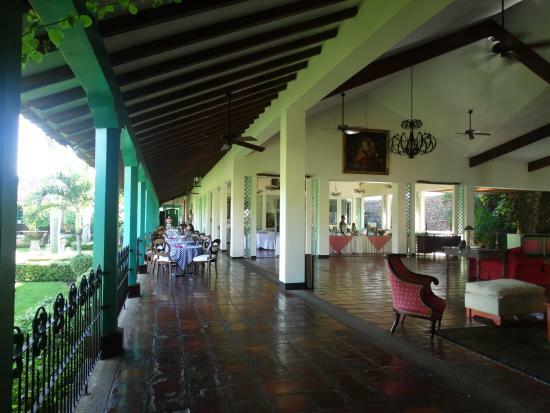 A gourmet cuisine to be enjoyed at lunchtime or at dinner in an intimate atmosphere with excellent service.